Where do your children find their identity? 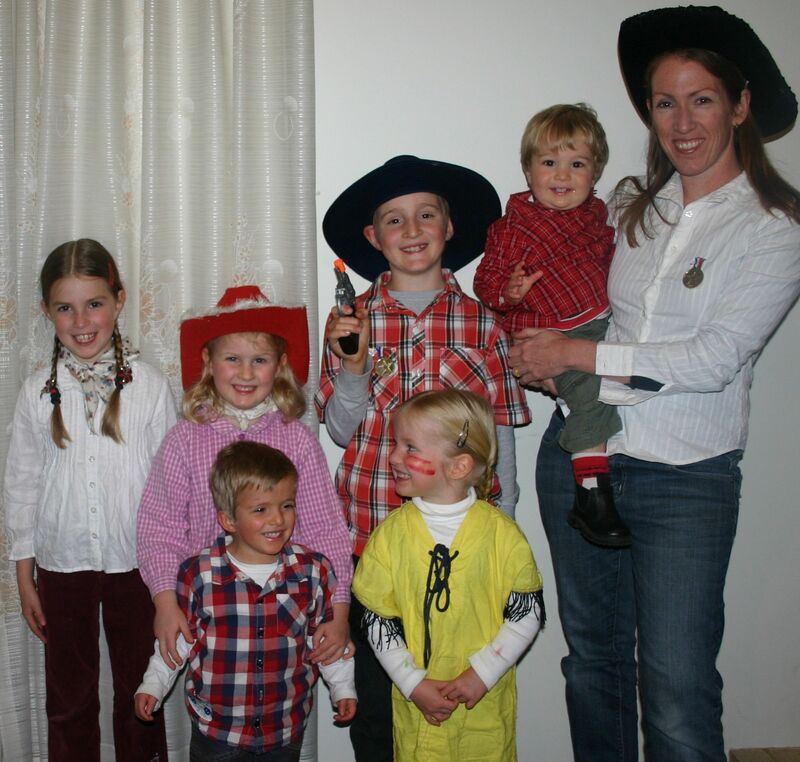 We have recently returned from a Growing Families Australia family camp. It was a fun-filled weekend, with activities for the kids, time for fellowship with other like-minded families and sessions for the parents with Norm Wakefield from Elijah Ministries. Norm is a gifted communicator and presented a series of powerful messages for parents (Fathers in particular) across the weekend. Who is your power source? To whom do you look for happiness? To whom are you connected/belong to? Who do you imitate in order to connect? Is the answer to these questions your husband? wife? friends? children? yourself? God? What about if we ask ourselves the same questions, but this time with our children in mind. Who are they looking to for their identity? Is it their peers? workmates? boyfriend or girlfriend? themselves? us as their parents? God? Norm points out that whoever offers the most hope of happiness and identity will have their heart. Whoever has their heart has the most influence. Parents, if you don’t offer your children the most hope and point them to finding God as the only true source of identity, your children will look elsewhere for it. Scary thought isn’t it? Who has your children’s hearts? If you would like to know more about how to keep your children’s hearts, I recommend reading “Family Driven Faith” by Voddie Baucham and “Keeping Our Children’s Hearts” by Terri Maxwell. Taking a Christian parenting class would also be a wise step in the right direction.